Coal isn’t coming back, although with real investment in carbon capture and sequestration, it could continue to contribute to a clean energy economy. A decade ago, coal accounted for nearly half of all electricity in the US; in 2016 it was down to 29 percent. The decrease in coal by the electricity sector is because of economic reasons, as it has been outcompeted by low cost natural gas. Building new wind and utility scale solar generation is less expensive than building new coal plants, even without subsidies. Additionally, there is more cost competition overseas for coal, which has reduced the amount of coal exported by the US, contributing to reduction in production and employment at coal mines in recent years. States are already decarbonizing. The Clean Power Plan, the Environmental Protection Agency’s regulation to limit carbon emissions from existing power plants that was the target of Trump’s executive action, was not scheduled to phase in until 2022 and not meant to come into full effect until 2030. Market forces like natural gas prices are already reducing carbon emissions. Additionally, federal tax credits and state level policies like renewable portfolio standards create market-oriented incentives to purchase wind, solar, geothermal, and other renewable generation in certain states. Those factors, combined with very low electricity demand growth, have led to a 21 percent reduction of US power sector carbon dioxide emissions nationwide since 2005. It is a mistake for the Trump administration to think it can reverse the demise of coal. Even the coal industry knows this. 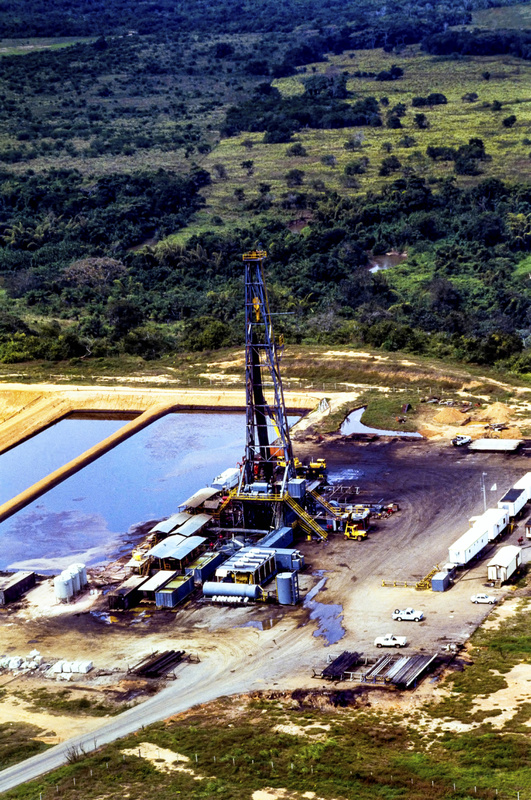 Increased deregulation of the oil and gas sector will lead to more oil and gas production. But an increase in natural gas production is another nail in the coffin for coal. Demand has been relatively low for natural gas over the last year, mostly due to a mild winter and 2016 being the warmest year on record. 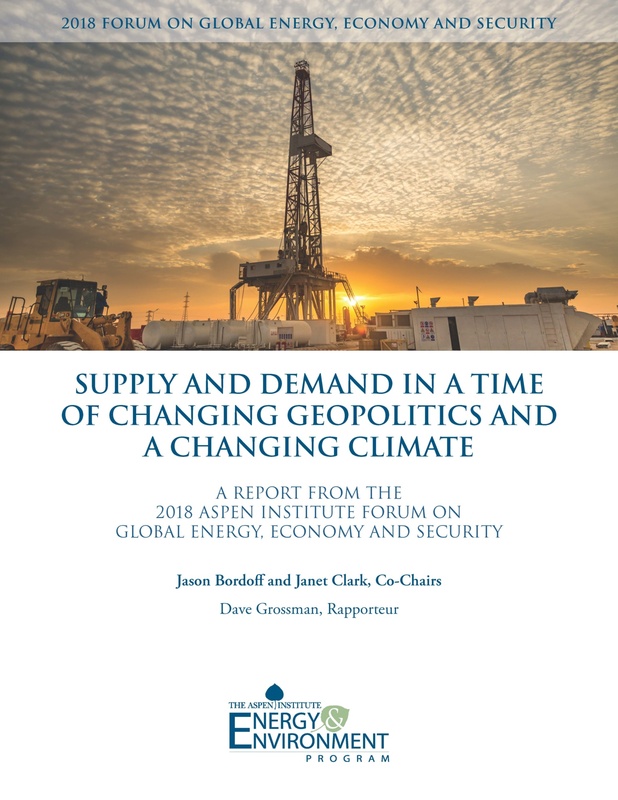 As more natural gas piles up in storage, combined with the current lack of LNG export options, prices will remain low and gas will continue to displace coal as the fuel of choice in much of the country. All the while, more wind and solar will be built, hastening the closure of coal plants. This policy won’t work. It is a mistake for the Trump administration to think it can reverse the demise of coal. Even the coal industry knows this. Robert Murray, CEO of Murray Energy, the largest coal mining company in the US, told then President-elect Trump in December to “temper his expectations” when it comes to bringing back coal employment in the US. If the president wants to make America great by bringing back jobs, the nation should invest in cleaner energy sources, including wind, solar, geothermal, natural gas, advanced nuclear energy, as well as carbon capture and sequestration technology for coal and gas and electric storage, to power the economy into the coming decades.